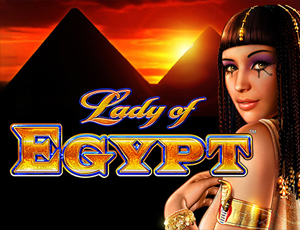 You’ll want to dig through and search for big treasures in our new favorite exclusive jackpot online slot game, Mercy of the Gods. The new online slot is a BorgataCasino.com exclusive, so you won’t find it anywhere else in New Jersey. Join Adam Levine, Blake Shelton, Ricky Martin, and Rita Ora as you test your vocal chops on the brand new The Voice slot machines. Borgata is the only place where in Atlantic City where you can find this interactive state-of-the-art game!